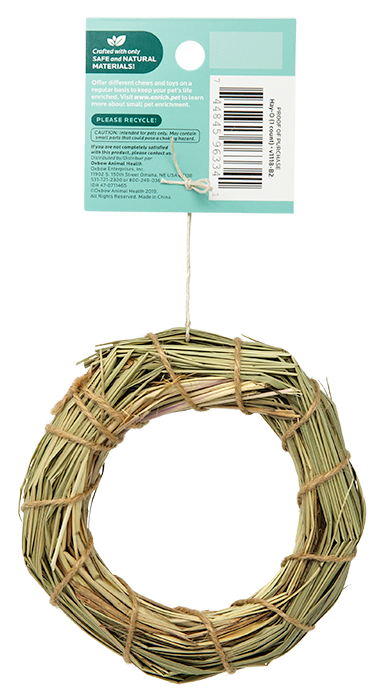 Coming Soon! 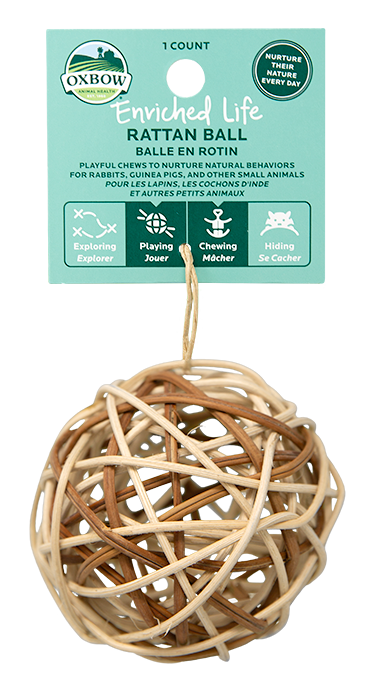 Enriching your pet's daily life starts with supporting natural behaviors such as exploring, playing, hiding, and chewing. 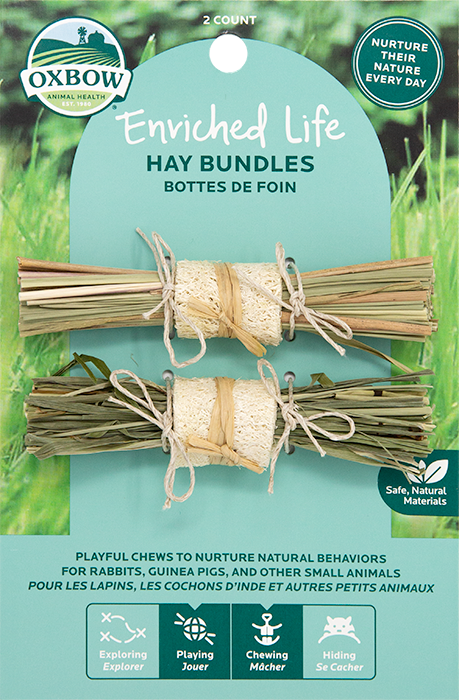 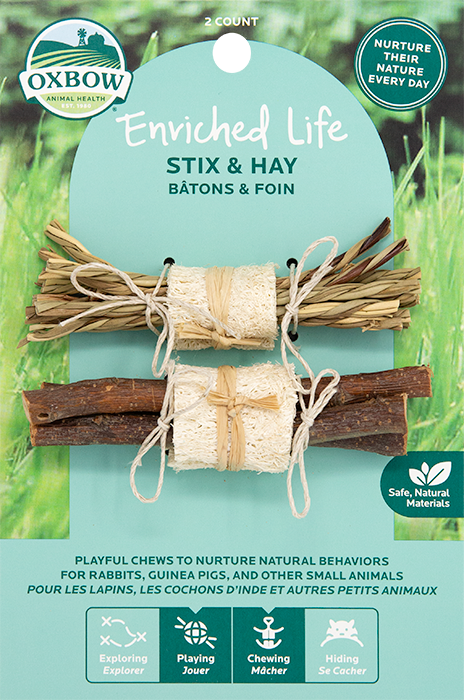 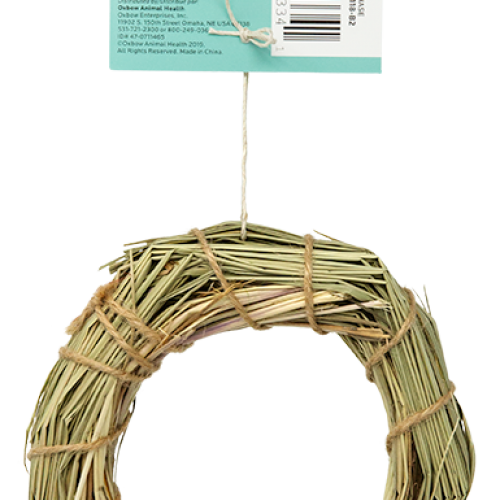 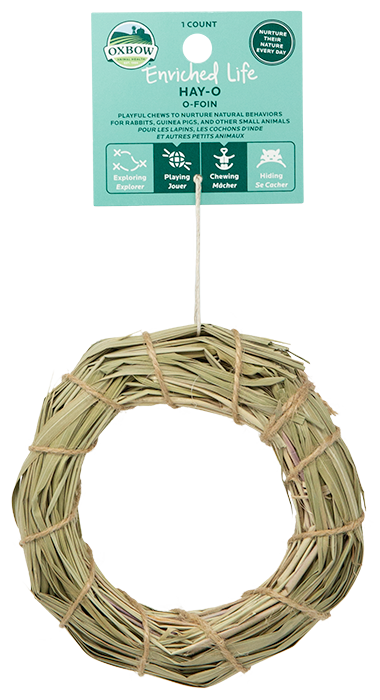 Oxbow Enriched Life is designed with these natural behaviors in mind and is constructed from 100% pet-safe materials, allowing you to nurture your pet's mind and body is safe and fun ways every day. 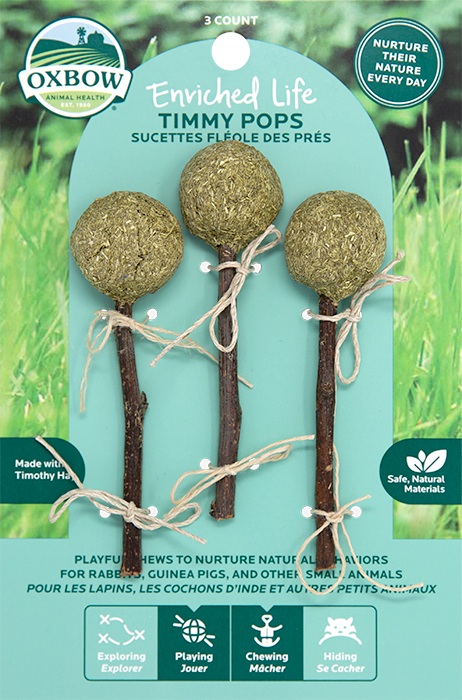 Offer different chews and toys on a regular basis to keep your pet's life enriched.